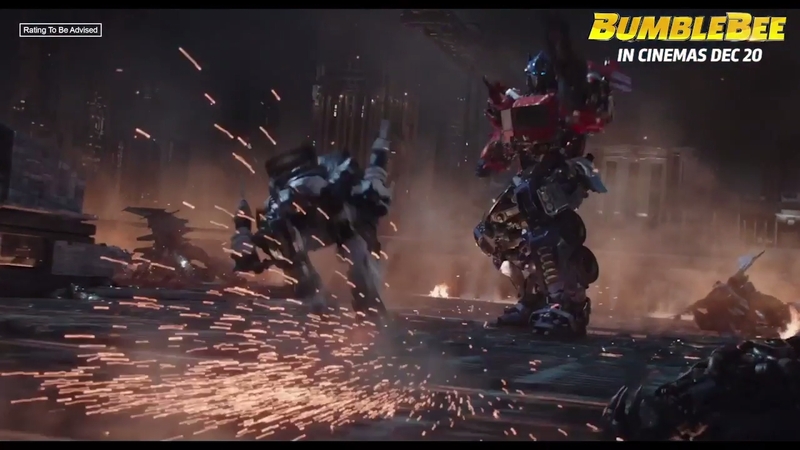 Another TV Spot for Transformers: Bumblebee has landed with extended scenes from some of the previous trailers we saw. This new TV Spot is in English language (distributed by UIP Singapore) and we are yet to see the first TV Spot (which aired during MTV EMA Awards 2018) in English as well. The post Transformers: Bumblebee Movie TV Spot #2 appeared first on Transformer World 2005 - TFW2005.COM.